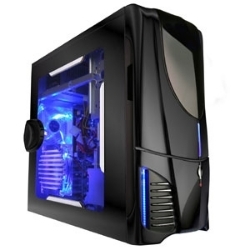 Many unique cases that allow your computer to run at cooler temperatures, with more room for expansion. On Site service in your home or business. Acer and many other brands. Peer to peer or server to multi-work station. Is your current system slow? Adding more RAM or a larger hard drive can help. Let us quote an upgrade for your system. 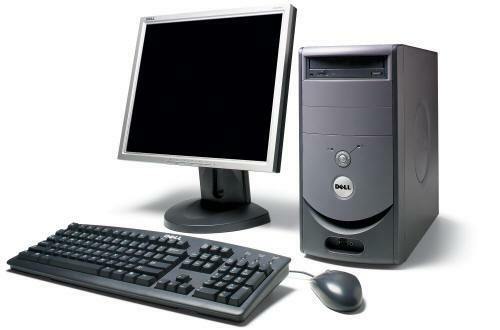 Hard Drives - Processors - Memory - CD - DVD Drives - Sound Cards - 3D Gamer Cards - Modems - Network Cards.